Ayn Rand is one of the most popular and influential writers of all times. Her books have sold worldwide in more than 30 million copies. AB Publishing Company having published two of her best-known novels in 2011 and 2012, now turns to her most autobiographical work, We the Living (Kira Argunova in the Icelandic translation), to come out Friday 1 November 2013, edited by radio host Frosti Logason and with a postscript by Asgeir Johannesson, lawyer and philosopher: Kira is an independent and courageous girl, studying engineering in Petrograd in Russia shortly after the 1917 communist revolution. One of her friends at school is Andrei, a convinced communist, working for the secret police, Cheka. By coincidence, she meets Leo, a handsome and charming, but unemployed and disillusioned son of a pre-revolutionary admiral, and falls in love with him. The three of them meet their fate in a time of turmoil, where life is always at stake. 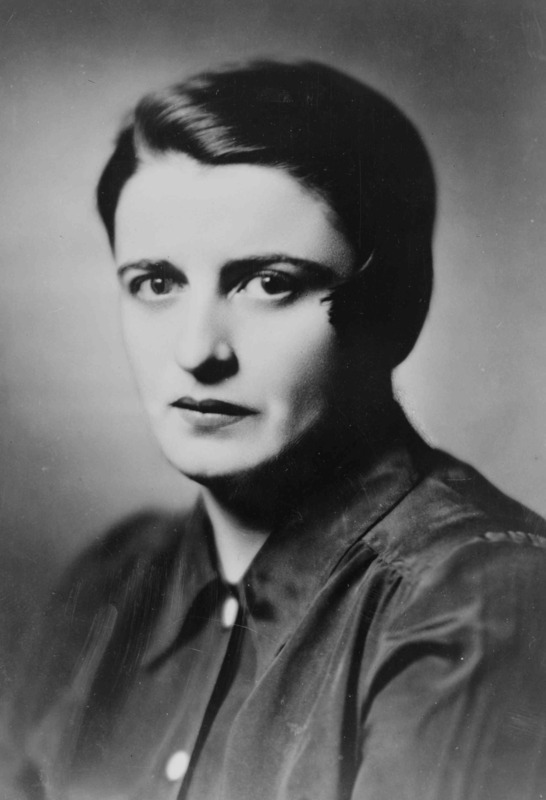 Born in St. Petersburg (later Petrograd and still later Leningrad) 2 February 1905, Ayn Rand (Alissa Rosenbaum) read history and philosophy at the University of Petrograd, but emigrated to the United States in 1926 and became a scriptwriter in Hollywood—at the same time as Halldor Laxness—and a playwright, with her plays being performed on Broadway. She married the actor Frank O’Connor in 1929, but they did not have children. The novel We the Living, published in 1936, was printed in an Icelandic translation in Morgunbladid as a serial in 1949. It was filmed in Italy in 1942. The novel Fountainhead was published in 1943, became an unexpected best-seller, and a film was made after it in 1949. 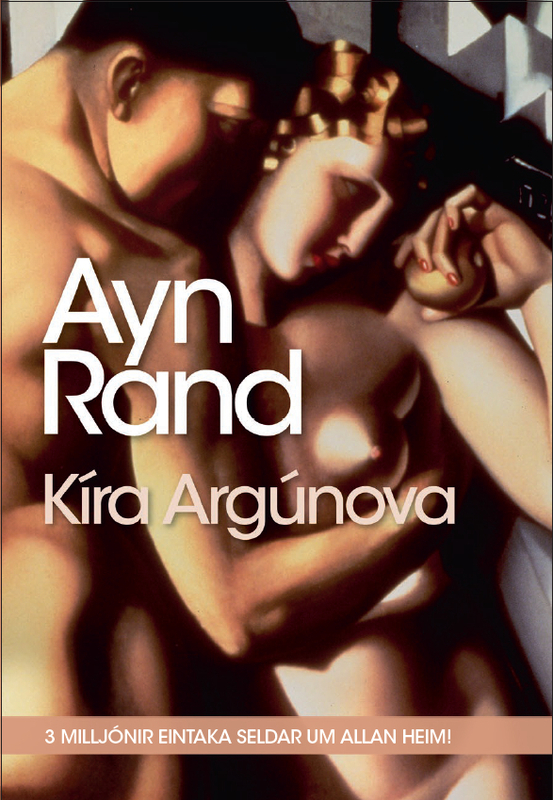 The novel Atlas Shrugged was published in 1957, and also became a best-seller. Rand’s play, The Night of January 17th, was performed at the Icelandic Broadcasting Service in 1966 and 1994. For most of her adult life, Rand lived in New York, passing away there 6 March 1982. On the occasion of the publication of We the Living, RNH, in cooperation with AB Publishing Company, holds a public meeting Friday 1 November at 17.15 in Askja, the Natural Sciences House of the University of Iceland, Room N-132. 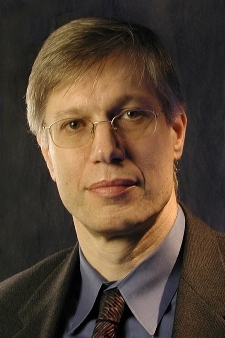 Dr. Yaron Brook, director of the Ayn Rand Institute in California, will discuss Rand’s philosophy and argue that self-love is both right and moral. Born in Israel in 1961, Brook was brought up by socialist parents, but when sixteen, he read Atlas Shrugged and rejected socialism. He served in the Israeli Army for three years, in military intelligence. He completed an MBA and a Ph.D. in finance from the University of Texas in Austin, taught finance in universities and set up an equity management company with associates. He became director of the Ayn Rand Institute in 2000.